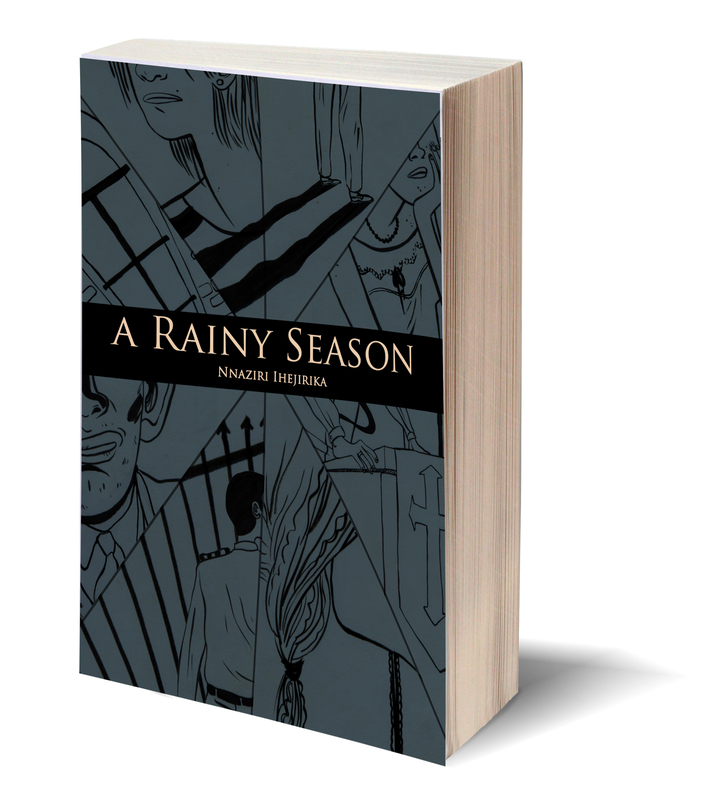 A Rainy Season is a work of historical fiction and the break-out novel of author Nnaziri Ihejirika. Set during the heady days of Nigeria’s transition from a martial state to one that embraces – or at least practices – western democracy, A Rainy Season tells the stories of eight fictional characters who share an address in the sprawling, fast-growing metropolis of Lagos. Lagos is more than just Nigeria’s largest city – it is the economic and social heartbeat of the country and has been since Lord Lugard amalgamated the former northern and southern protectorates of Nigeria in 1914. Hamed, Ekei, Jude, Kurdi, Tamara, Elechi, Mutiu and Nonye share a desire to survive the harsh landscape of Lagos which cuts across their differences in gender, ethnicity, religion and social class. This desire, differentiated by varying levels of desperation, will see them make decisions that have far-reaching consequences.